Through Visits, baseline Survey and Existing Documents of the working areas. Group meetings and case studies. Focus the area where there are deprived, disadvantage, neglected and under developed communities. STEP works with them without any bias of Religion, creed, race, castes and denomination.Attempt to make sustainable projects and follow-up regularly. 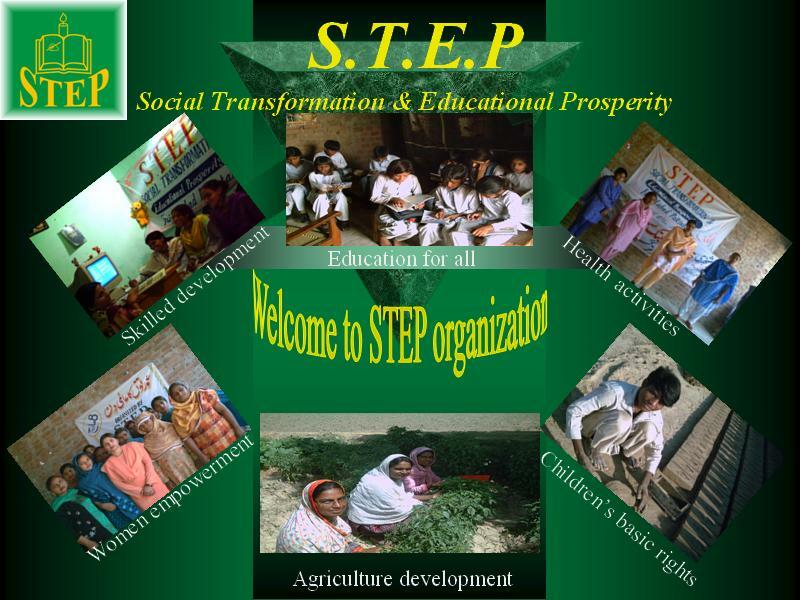 Basically STEP has not prepared any Program to implement for community but the programs will be implemented which will be identify and develop by the community with regular meetings, Audio –Video Shows, Seminars, workshops, Survays and community Programs Etc.